Linux is free of cost operating system functioning in most industries all over the world. It is considered as one of the most secure, reliable and tension free operating systems available today. Linux users rarely complain about viruses, malware, or any system slow-downs. The availability of different versions of Linux, which cater to any user requirement, is its highlight. The “Live distribution” feature of Linux makes its installation fast and easy. Check if the web server is properly installed and is running. Are the ports blocked by any firewalls? Check if the web server is having the right index files. Are the DNS settings routed correctly? Check whether the web server configuration files have the right syntax. Checking if access to any configuration files is restricted or denied. It is the job of the administrators to soon diagnose the symptoms immediately after the web server goes down. In order to come to a judgment, it is ideal to find answers to a set of questions that needs answering. 1. Any reports of power fluctuations, generator fails or similar occurrences that could adversely affect the physical environment? 2. Check if an available IP address range can still reach the server or the access to the server is completely cut? 3. Does the management still have access to the web server? 4. Have any unusual log entries been made? Sometimes an accidentally unplugged power chord may be causing the server to go down and this can be easily ignored if the administrator focuses on bigger issues via troubleshooting. 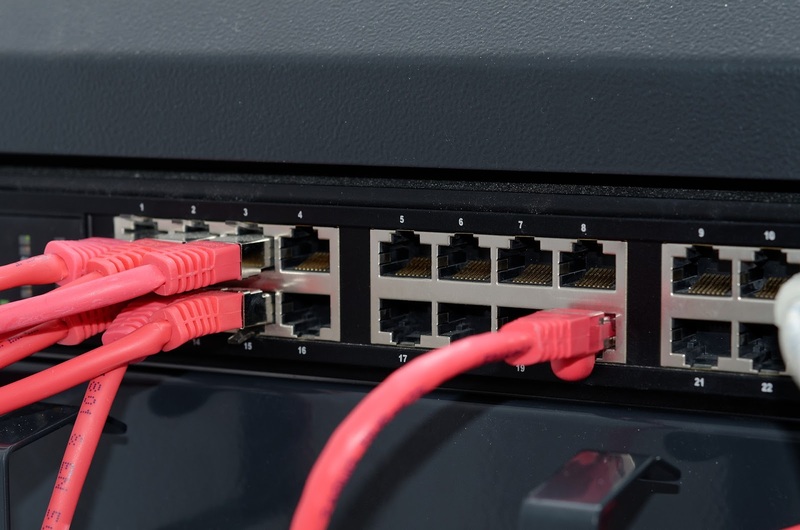 In certain instances, there may be a power supply, but the network connectivity may be absent. In such cases, it is advised to check for Ethernet if it is unplugged. The next step is to ping the server within the LAN. The highlight of the ping command is that it is universal and can be used on any platform that is in use. If within the LAN pinging is possible, try for pinging outside the LAN. Performing these steps can help identify if the problem exists in the routing or switching level. It may not always be at the server level. In case of a virtualized web server, ping the IP addresses of the machine itself. If pinging the server is not happening at any of these levels, even after checking the network connection, then it’s time to troubleshoot more. Is DHCP enabled or not? Is server connected to the right DNS server? In Linux, look for a file named “httpd” and make sure that the service is functioning. Step 5: Check for the log entries that happened during the time the server went down. Once that is done, start a Wire shark Capture that helps to determine what is causing the network issues. This can be of great help in the troubleshooting process. Eventually, if its still impossible to connect to the server, it’s more likely that the server is down. Here try to reboot by sending a request. 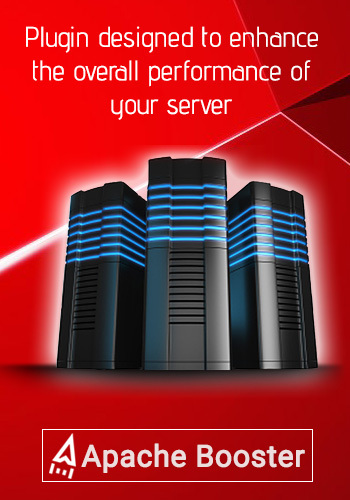 Today most businesses rely on the web server on a day to day basis. Server failures can cause them time and money. Hence, it is important for the administrators to be well equipped with better redundancy solutions and troubleshooting procedures that suit the requirements of the local network. Troubleshooting server down issues, if done wisely, can save time and money of the resources. Technology boost server performance, linux server down issues, open source web server, server down issues in linux, troubleshooting server down issues. permalink. Everything about Swap usage in Linux – Why do we need swap space?